Ten years after the recording of the first volume of what was to become the "etude project" in 2003, this is now the final single CD in the series. Altogether there are now 168 studies on CD, and I am sometimes thinking that there must be different ways to spend the fourth decade of one's life. 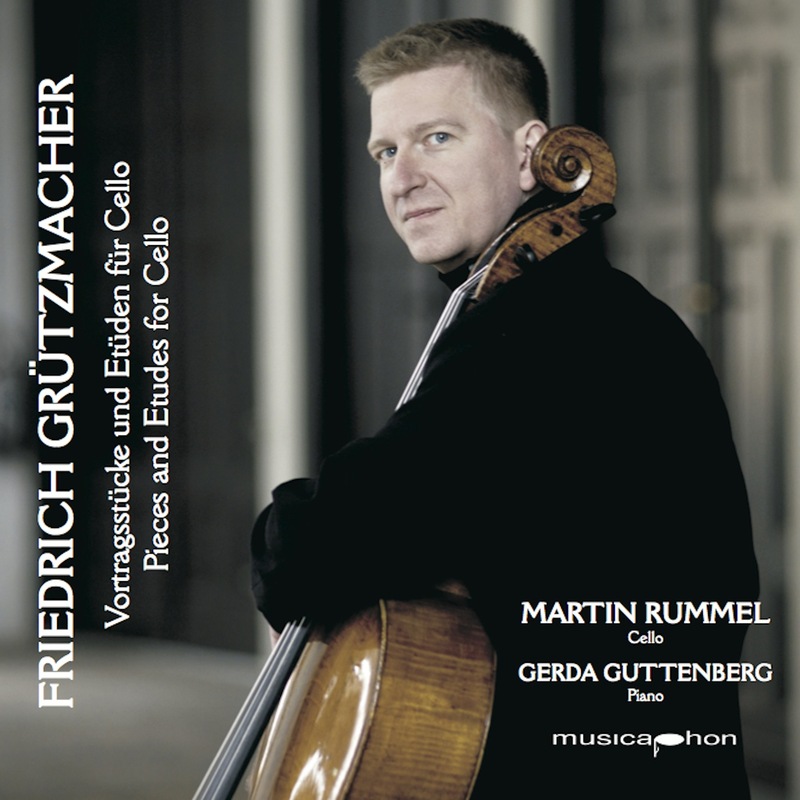 Grützmacher also proved to be a competent composer when I started looking for music for cello and piano to add to this CD, and the "Fantaisie Hongroise" op 7 is a very welcome addition to the concert repertoire and also a nice alternative to Popper's "Hungarian Rhapsody" op 68 which was written much later.